Lshw is a nifty small command line utility that generates detailed reports about various hardware components on the system. It does so by reading different files in the /proc directory. Lshw is capable of reporting memory configuration, firmware version, mainboard configuration, CPU version and speed, cache configuration, bus speed etc. Ubuntu, Debian and Fedora users can get it from default repositories. On CentOS lshw can be installed from Epel repo. The lshw command needs to run with super privileges to be able to detect and report the maximum amount of information. So run as root, or use sudo. Lshw assorts hardware components into groups called "class". Processor, memory, display, network, storage are all different classes. With the "-short" the lshw command would generate a brief information report about the hardware devices that would quickly give an idea about the hardware profile of the system. The above output is easy to interpret. The system has an intel processor, 4 RAM slots, 1 500gb hard drive with 6 partitions, 1 dvd writer, 1 network adapter, couple of usb ports etc. The 3rd column is the class name. Lshw can display information only about a particular class if requested with the "-class" options. With class processor, lshw would display information about the cpu. 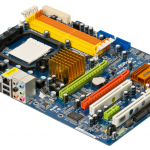 It is better to not use the short option and get full details about the processor. Display the disk drives with the disk class. To display information about the partitions and controllers also, specify the storage and volume class along with the disk class. Then it would give a more clear picture about the storage on the system. 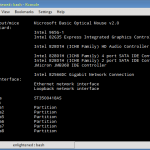 Use the network class to display information about the network adapter/interface. Omitting the short option is a good idea to get detailed information about it. The value of the "serial" field is same as the MAC address. The configuration field indicates that autonegotiation is turned on and the current operating speed is 100Mbit/s. These configurations can be modified with the ethtool command. The output is similar to "short" option, with the first column replaced with Bus Info. Lshw is capable of producing reports in html, xml and json formats. The above examples covered nearly most of what lshw can do. Check out the man page for full documentation. Lshw also comes with a gui frontend called lshw-gtk that reports the same information in a minimal graphical user interface. Here is a screenshot. 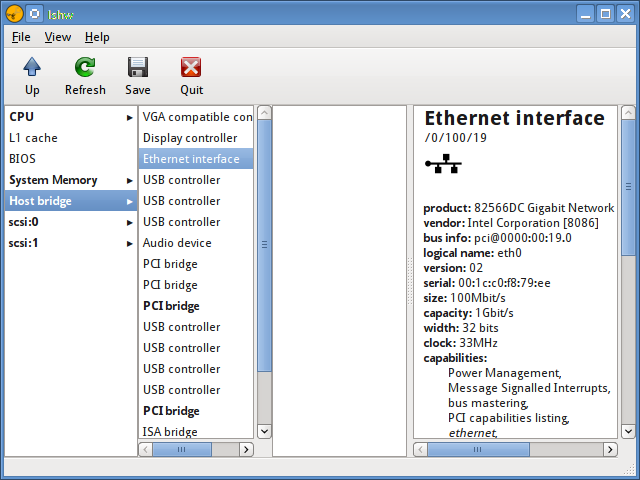 There are many other gui tools for checking hardware information, like hardinfo that generate report in a more well organised manner and visually rich format.